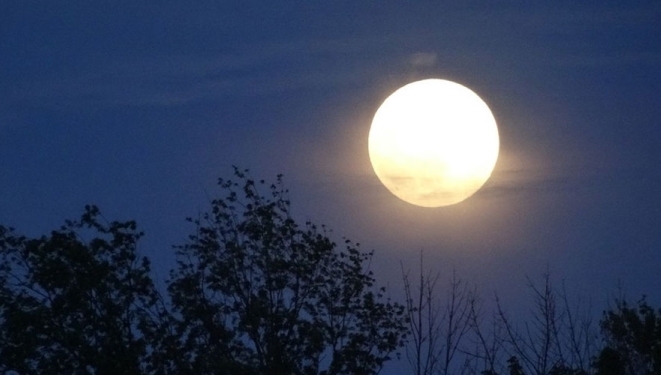 The Full Sap Moon: There are many alternative names for the March Moon, depending on the Native American tribe and region. One alternative name is the Full Sap Moon, as this is the time of year when the sap of sugar maples starts to flow. 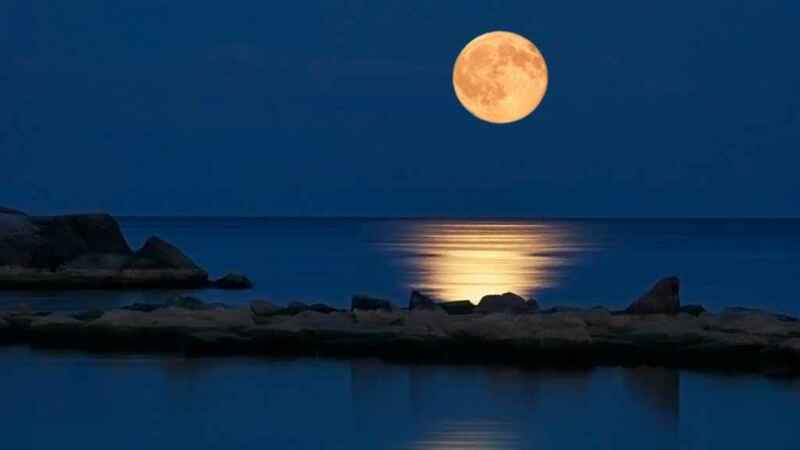 Responses to "Happy Full Sap Moon 2018: What You Need to Know About Easter's Full Moon"